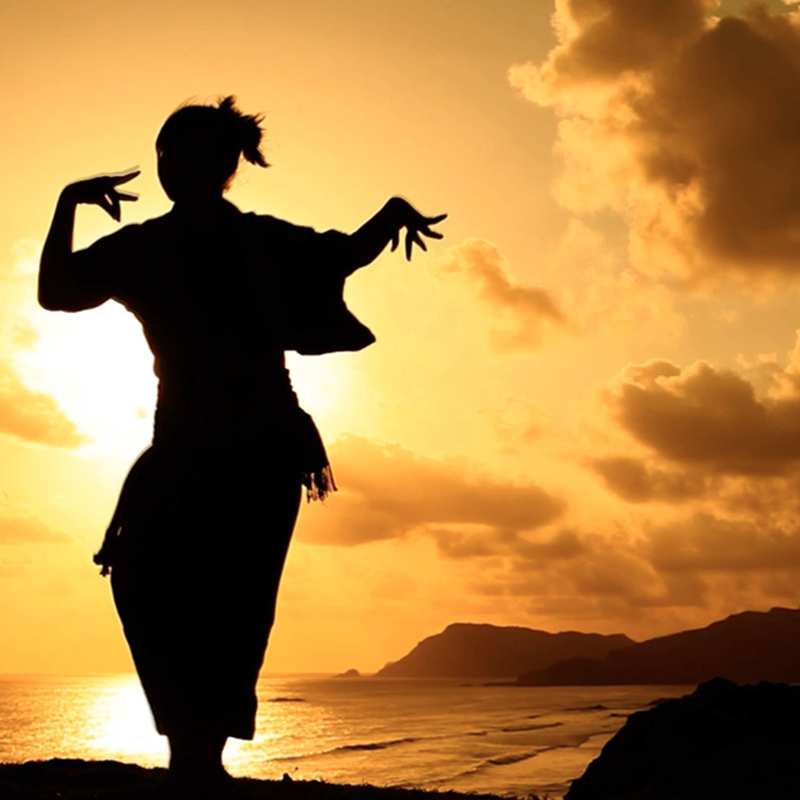 Beautiful Indonesia is a website that provides easy access to information for tourists and investors who want to visit tourism areas in Indonesia, to make your trip an unforgettable experience. Bau Nyale in February 2016. 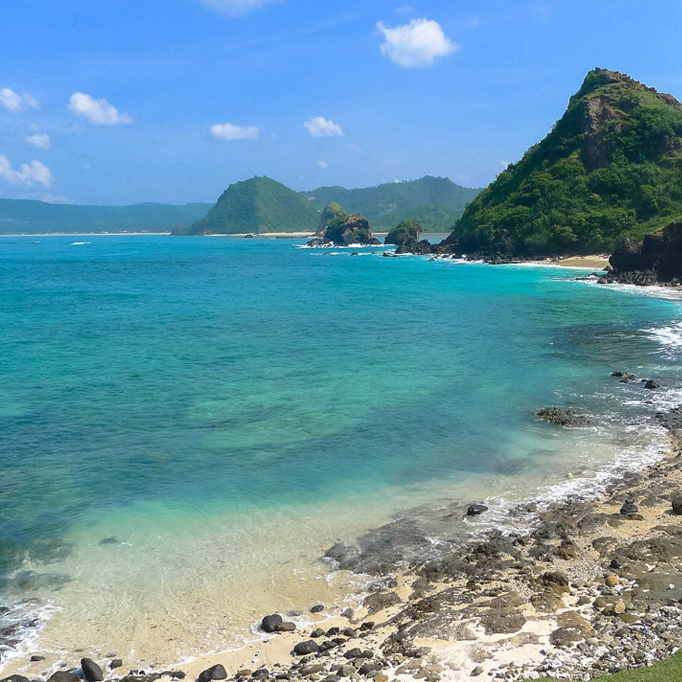 The Event recalled the story of Princess Mandalika which will be held in several place, such as Selong Belanak, Kute and Aan beach. 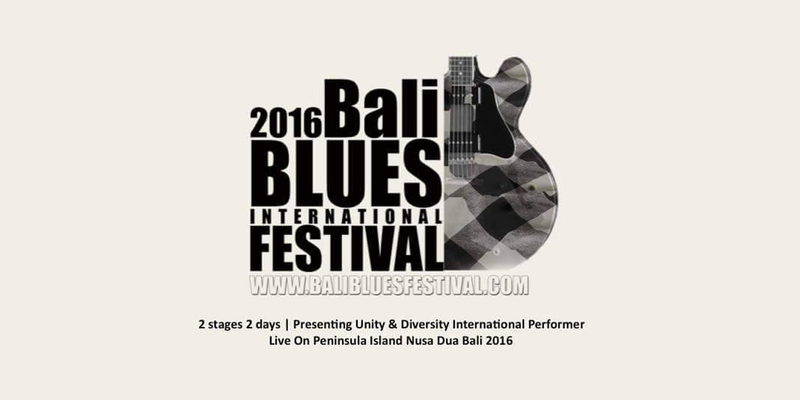 The event will be centered on the stage in Seger Beach, Pujut - Central Lombok. 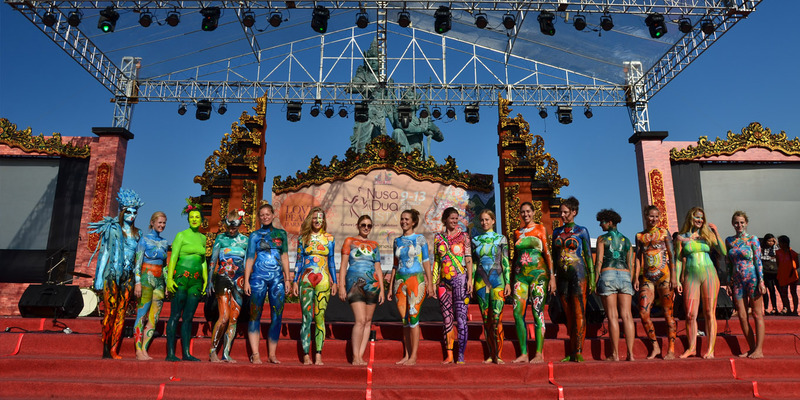 The eight annual Herbalife Bali International Triathlon returns to the island of Bali on October 25, 2015! 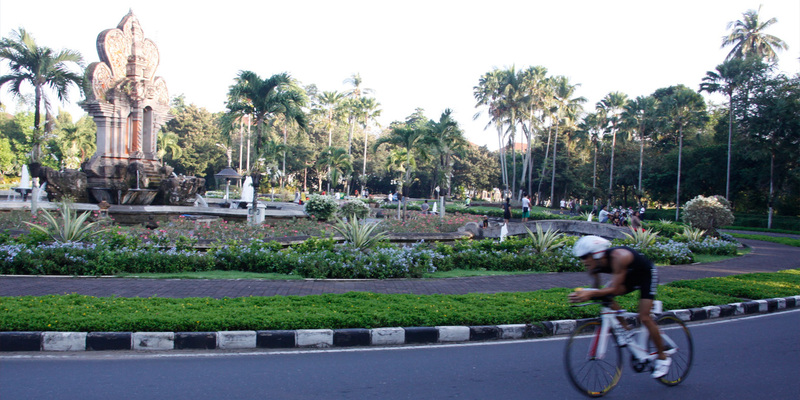 Nestled between the Ayana Resort and Spa, the Four Seasons Resort at Jimbaran Bay and the Intercontinental Bali Resort, the weekend features an Olympic distance event and Sprint distance event. 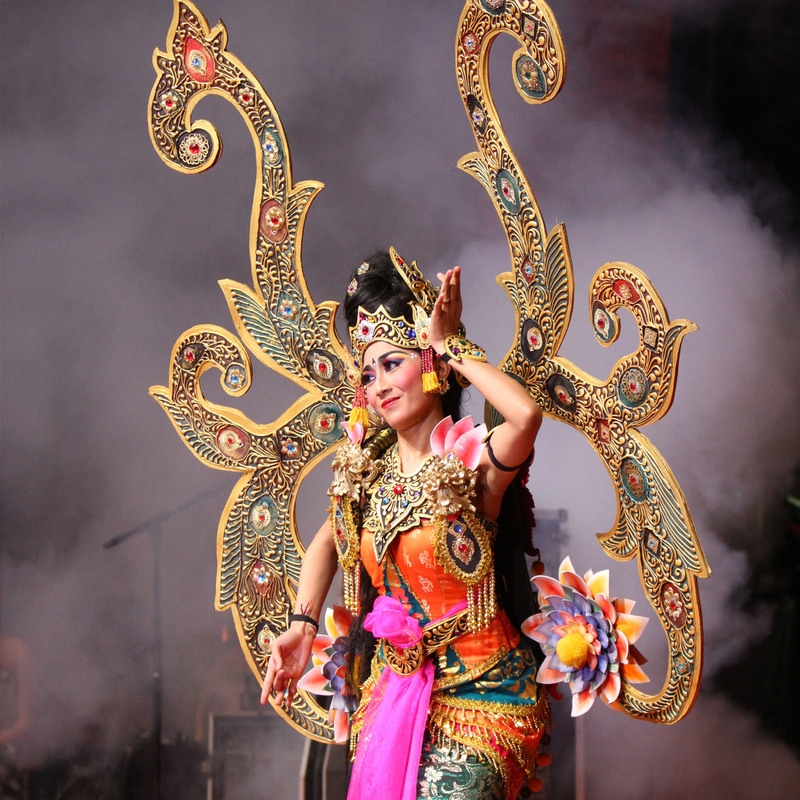 Nusa Dua Fiesta is an annual event for the promotion of tourism in Bali carried out in the elite Nusa Dua Resort. 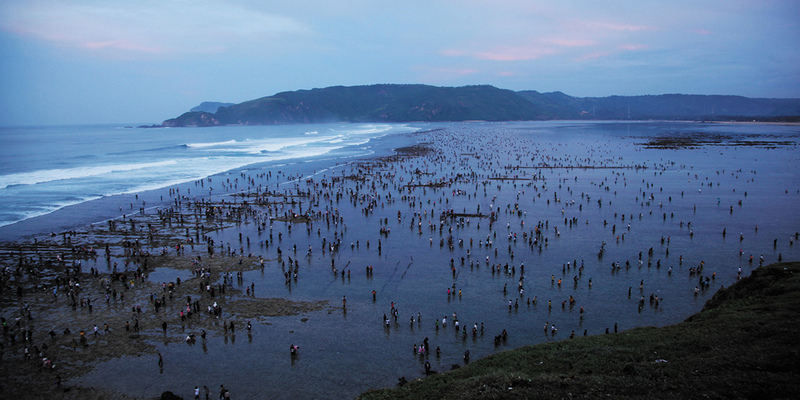 The always-well-attended event opened by the Minister of Culture was formerly known as “Festival Nusa Dua” and then changed to Nusa Dua Fiesta in the ninth year, 2006. BBTF is B2B event and aims to advance the tourism industry through business sessions and direct promotion of best practices in MICE and Leisure management. 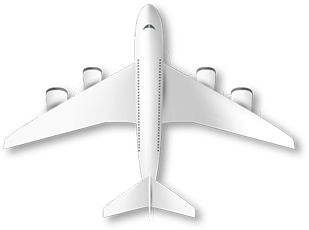 Together with exhibitors and buyers from numerous countries around the world, BBTF facilitates Pre-Scheduled Appointments (PSA) and business sessions for buyers and sellers to negotiate on their long-term leisure and corporate travel needs. 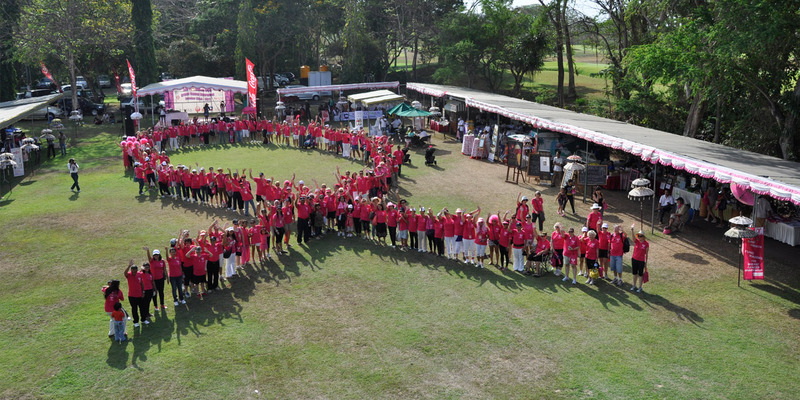 Last year, about 1.000 people covered International Tourism Development Corporation (ITDC), Nusa Dua, Bali with pink. Adults and children, women and men, tourists and locals - all wore pink outfits and accessories to celebrate Pinktober with Bali Pink Ribbon Foundation.This year, let’s paint Bali with pink again! Blues is a genre and musical form orginated in African-American communities in the “Deep South” of the United States around the 19th century. Blues incorporated from spirituals, work song, field hollers (associated with the newly acquired freedom of the former slaves), shouts, and rhymed simple narrative ballads. Tom and I had a really fantastic time. From being picked up on time and being dropped at our accommodation in Nusa Dua. Our guide was a wealth of information, so friendly and a fabulous singer! Just want to drop you a note of appreciation for made my tour in Bali a unique and special one. 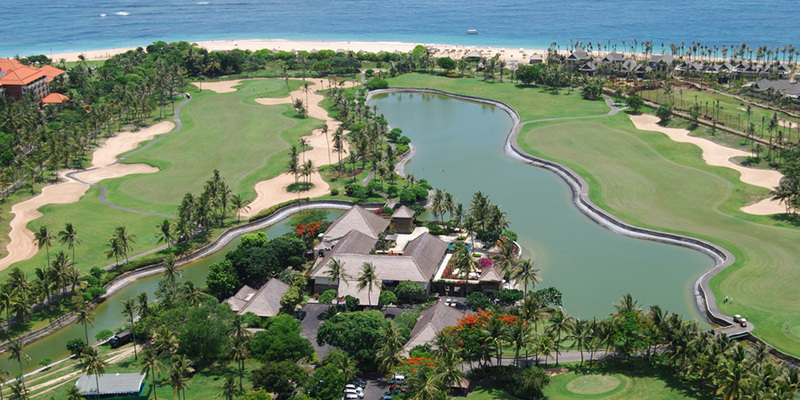 Will recommend to my friends who wants to visit Nusa Dua when in Bali. This was on our honeymoon, so we were really looking forward to this trip. © 2016 BUMN Pariwisata, All Rights Reserved.